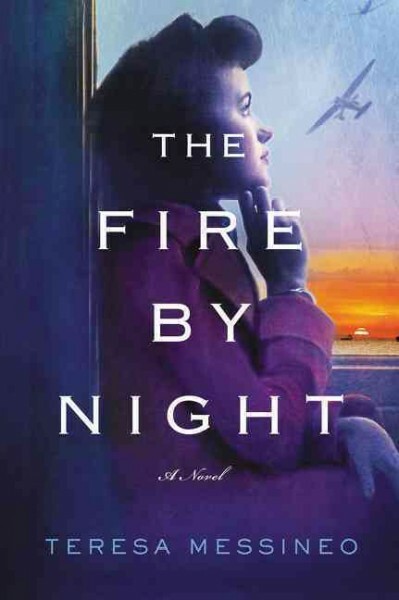 Shedding more light on less familiar aspects of World War II, The Fire By Night paints an unflinching portrait of the brave American women who served as nurses on the front lines of World War II. Jo finds herself abandoned with a handful of seriously injured patients, near the German lines. With few supplies and no support from nearby American troops she is pushed to a breaking point just fighting to keep her soldiers alive. Jo’s close friend from nursing school, Kay is on the other side of the world. Her service takes her to a terrifying POW camp in Manila which she is determined to survive. Like The Women in the Castle, The Fire by Night tells of the strength of women. Often unaware of their own resilience until they are truly tested, they have the potential to stare down true evil and utter hopelessness. Their stories are sometimes left untold but are represented beautifully in these recent works of historical fiction.